NEW YORK (AP) — One of the world’s biggest tobacco companies is diving into the cannabis market with a $1.8 billion buy-in. 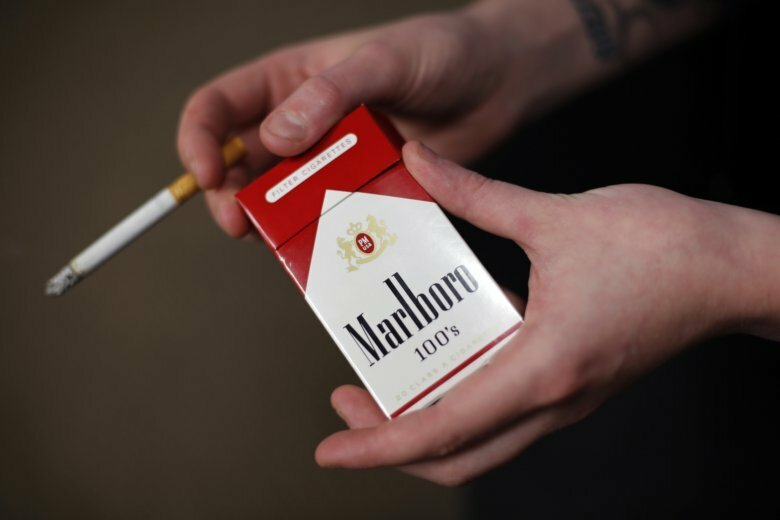 Marlboro maker Altria Group Inc. is taking a 45 percent stake in Cronos Group, the Canadian medical and recreational marijuana provider said Friday. The agreement includes a warrant to acquire additional shares over the next four years that could give the Altria, which is based in Richmond, Virginia, a 55 percent ownership stake in the Toronto company. That would mean Altria’s investment would be in the same league as the $4 billion spent earlier this year by Constellation Brands to acquire shares of Canopy Growth Corp., another Canadian pot producer. The August investment by Constellation, which makes Corona and other beverages, was the largest to date by a major U.S. corporation in the cannabis market. Whatever hesitation larger corporations in the U.S. had about entering the cannabis market appears to be fading if there is a financial justification. Altria’s huge investment lit up shares of cannabis companies that have begun to set up shop in Canada, where recreational use was legalized this year. U.S. traded shares of of Cronos Group Inc. jumped 22 percent Friday. Rapid growth in the cannabis market is expected to continue as legalization expands in the U.S. and social norms change. On Tuesday, ultra-conservative Utah became the latest state to legalize marijuana use for medical purposes. Consumers are expected to spend $57 billion per year worldwide on legal cannabis by 2027, according to Arcview Market Research, a cannabis-focused investment firm. In North America, that spending is expected to grow from $9.2 billion in 2017 to $47.3 billion in 2027. This story has been updated to correct the U.S. dollar amount of the deal. Altria’s initial investment is valued at $1.8 billion, not $2.4 billion.